I’ve created, directed, produced, written and edited a ton of TV shows in my working life as a TV producer. 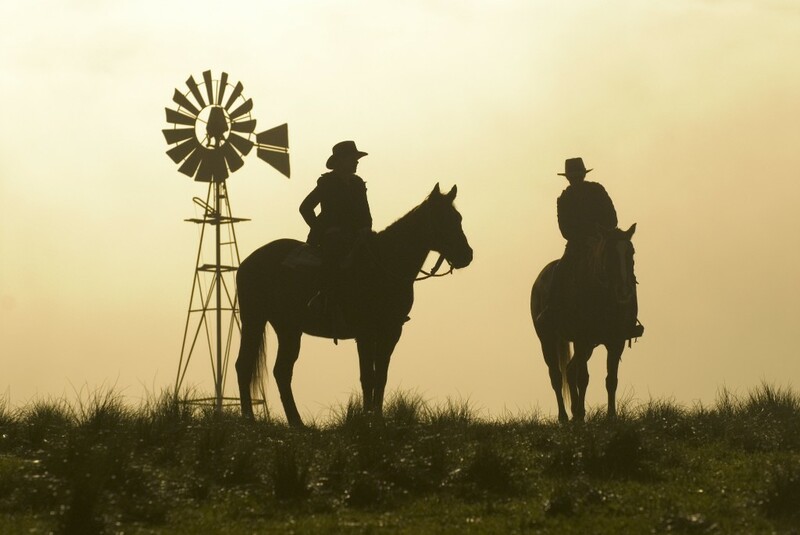 All the projects I’ve been involved with have been important to me – it’s a passionate business, making television – but when I think back, two do stand out: McLeods Daughters, 8 series and 224 episodes shot between the end of 2001 and 2008, and Hi-5, which is still going at the time of writing but which I’m no longer involved with. There’ll be a bit more about their history on the individual pages that follow, however you might like to know a bit about my television work in general. At Flinders University in South Australia I did an Arts Degree majoring in Drama and English (with Fine Arts in there too.) It was a formative time of my life and inspirational teachers set me on a path that, back then, I could never have imagined. Work in New Zealand (for TVNZ) as a “Standby Prop” and assistant Floor manager followed, succeeded by time spent at the then Tasmanian Film Corporation, and then the ABC (the Australian ABC). I reckon I was a baby, in production terms back then, and for the first six months I thought I’d fall flat on my face. But a wonderful production office staffed by two redoutable women held me up while I learned; and not only did I survive, I found my feet. And became addicted to being a producer. Other drama series followed including the multi award winner, “Rafferty’s Rules” for the Seven network in Australia. Then came my first independently created and produced show: “Elly and Jools”, a kids drama series that I love to this day. Eventually, I went on to create/and or produce another seven series of Kids drama, including “The Miraculous Mellops” and “Mirror, Mirror” and they led to work with Nickelodeon – the kids movie, “Doom Runners”, starring Tim Curry. What a guy! But then in 1996 amongst all this welter of activity came the pilot TV movie of “McLeods Daughters“. That film, starring the original cast of McLeods, including fabled Australian actor Jack Thompson as Jack McLeod, became the highest rating Australian Telemovie of all time. 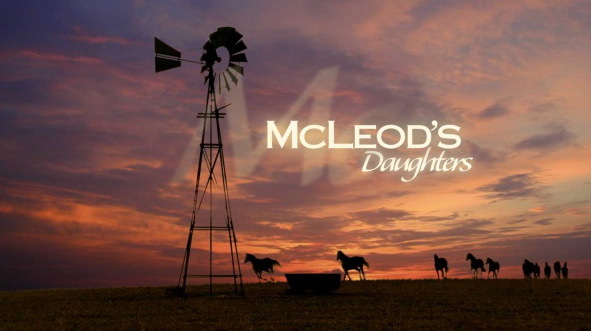 BUT it still took another 5 years before we rolled the cameras on the series (I’ll tell that story when I update the “McLeods Daughters” page.). So, I’ve been an independent producer for over twenty years through the production company, Millennium Pictures, that Andrew Blaxland and I founded and co-own. He’s my husband, and creative partner, by the way. This last decade has been an amazing time for us both and for Millennium. In 2002, the Screen Producers of Australia named me their inaugural Independent Producer of the year and shortly afterwards VARIETY Magazine included me in their annual edition and worldwide survey of “20 significant women working in Film and Television”. Meryl Streep was also in that list. I was very happy to be included. While all this was going on towards the end of 2002 I was offered the chance to become the (Australian) Nine Network’s director of Drama around the same time that the first CD of songs from McLeods came out (and went platinum) which was just before my debut novel, The Innocent, was published.